This is a common breakfast fruitcake in Wales and often served at tea time throughout the UK. What scones are to Scotland, Bara Brith is to the Welsh with every family having their own recipe. There are two versions of Bara Brith. Traditionally, bara brith was a yeast bread with dried fruit. However, many modern versions of bara brith have now transformed it to a tea cake,made with self rising flour. 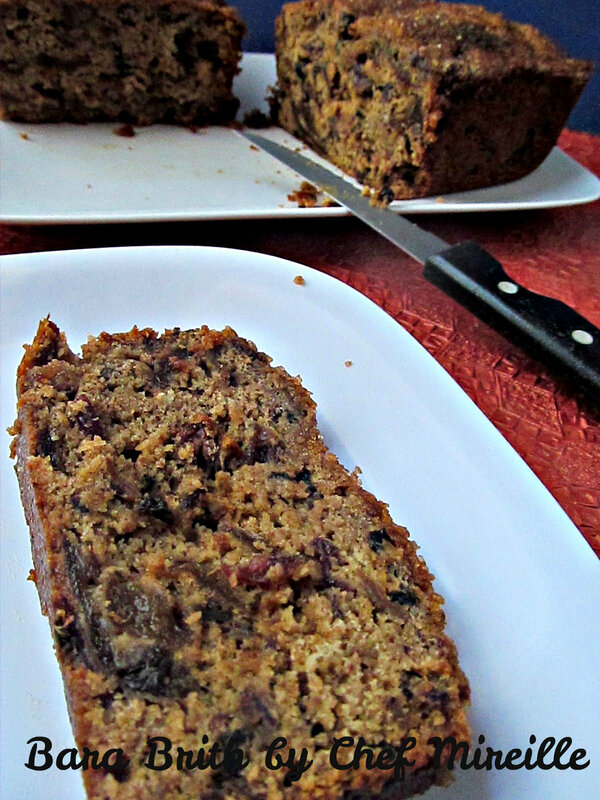 Bara Brith is also common in Argentina, known there as Torta Negra (Black Cake). It was brought there by Welsh settlers who arrived in 1865 to Chubot. Chubot Province, located in southern Argentina, still has the largest percentage of Welsh Argentines, with approximately 25,000 Welsh speakers. Translated literally as speckled bread, the large grain sugar crystals give it the speckled look. I used Sugar in the Raw/Demarara, however using crushed sugar cubes would create an even better speckled effect. Soak fruit (including cranberries) in tea overnight. Grease a loaf pan. Preheat oven to 325 F.
Melt butter and marmalade in a saucepan. Let cool for 5 minutes. In a small bowl, beat the eggs. Add the butter-marmalade and mix well. In a large bowl, combine flour, brown sugar and spices. Add marmalade combo and mix well. Drain tea from the fruit. Add fruit and milk to the flour and mix well. Spoon into prepared pan and level off the top. Bake for 1 1/4 hours until a toothpick inserted comes out clean. I still plan on trying the yeast version but in the meantime, this makes for a great tea time treat, packed with fruit and oh so moist, with the crispy sugar topping! very new bread to me 🙂 Very interesting and looks fabulous !! 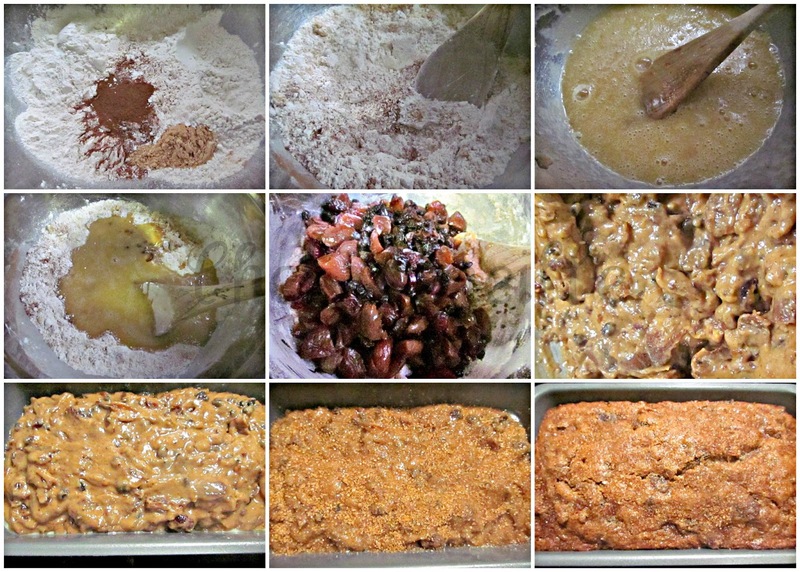 I have flipped for this fruit cake.love the use of orange marmalade. .it will make it so so delicious. .the tea and sugar.wow..this one is a stunning one and a must try Mireille and I am loving it. that is new to me!! looks very elegant and delicious!! slurp!! Omg, love that dark deep colour of the bread, very fruity and incredible welsh bara brith..
Love the colour, the flavour and everything about this speckled bread!! 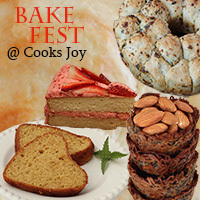 I like this dense fruit cake, the only thing I don't like about making them is the long baking time. Love the dense fruit cake. Wonderful bake, Mir. 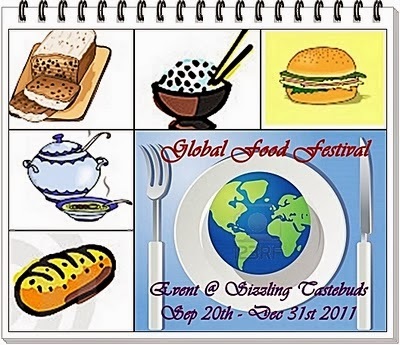 looking very tempting n delicious….Excellent pictures as well. Bread looks so soft and delicious ! Wonderful creation Mir ! Love the name of this bread — very rhythemic. This one is for keeps. I have tasted this once in 1974 when we had a British couple as our neighbour. It is a great tea cake. Your golden goodness looks scrumptious. Loving this. dry fruits and tea yields such a great color! 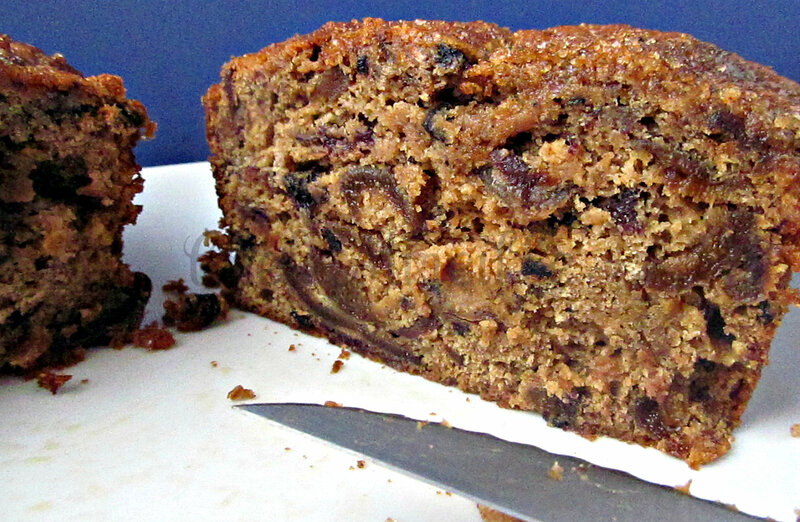 Tea, marmalade and dried fruits result in one yummy rae cake that needs to be bookmarked. I have seen quite few cakes using tea but this one has really pipped my interest. Thanks Mir.